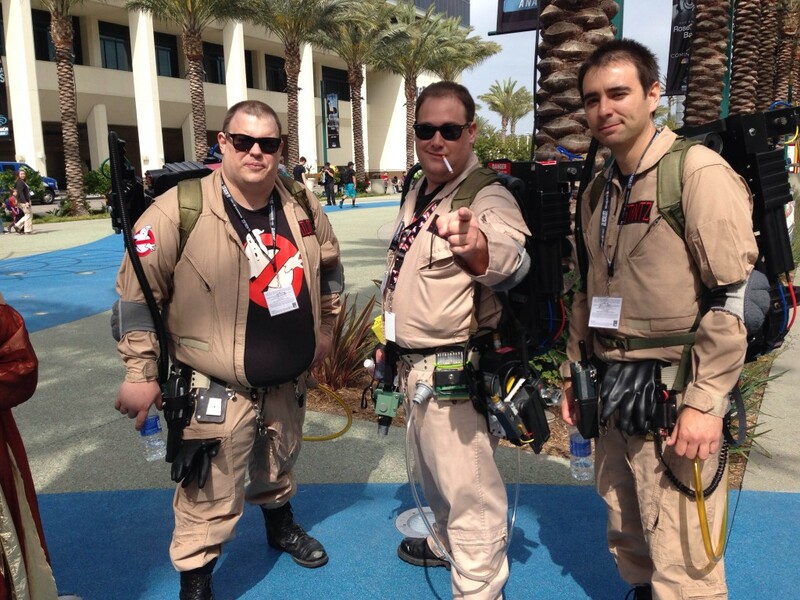 (Victor Valley)– WonderCon 2016 is this coming weekend to the Los Angeles Convention Center. 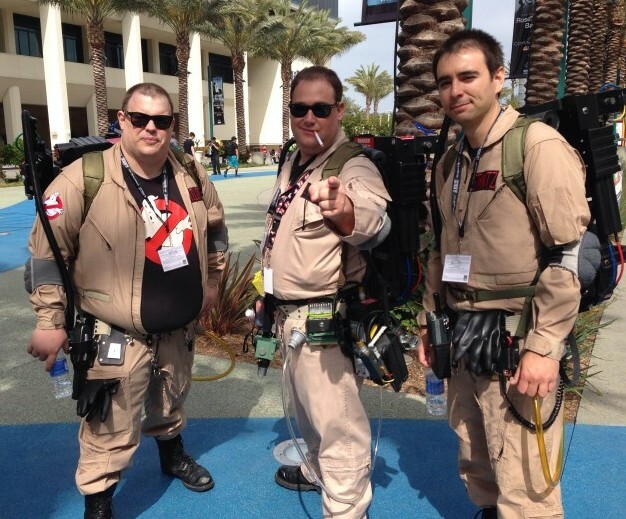 As we get ready to attend the Comic Con International convention, we have been taking a look back at WonderCon of years past. 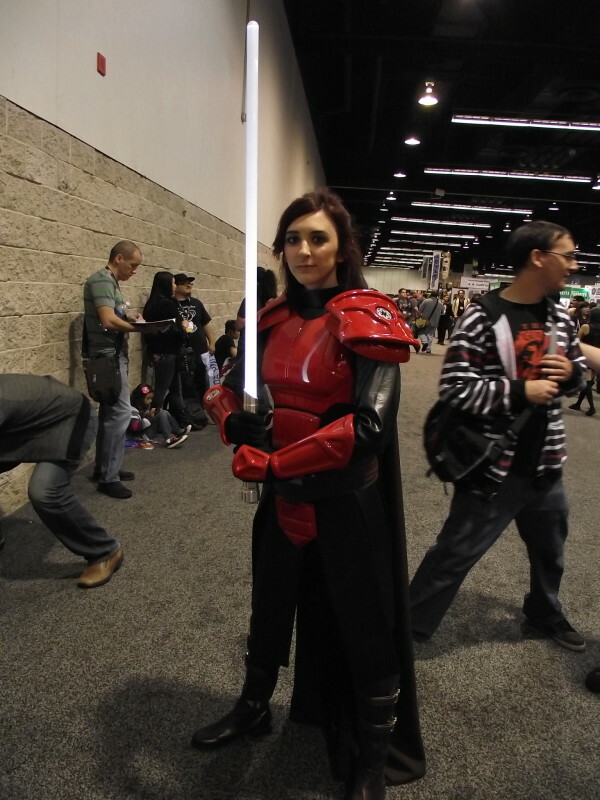 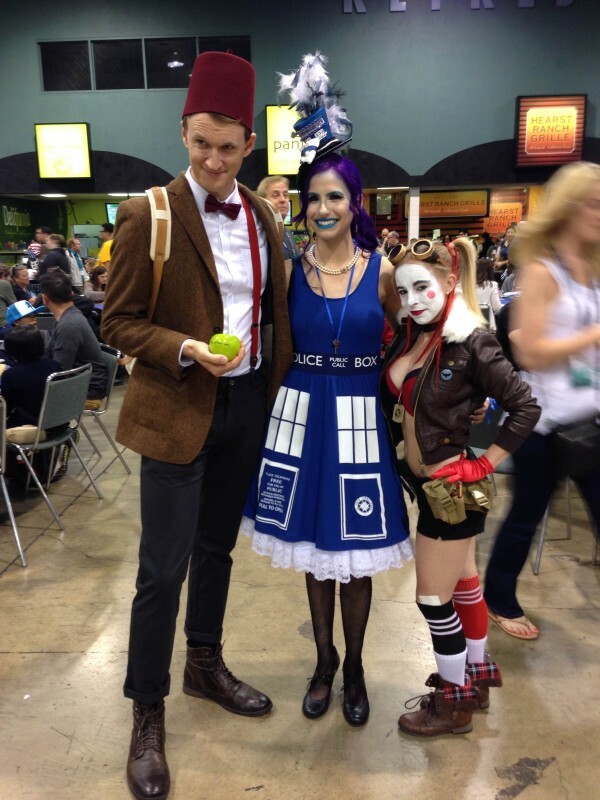 This time, we shine the light on WonderCon 2014, and the awesome cosplayers in attendance. 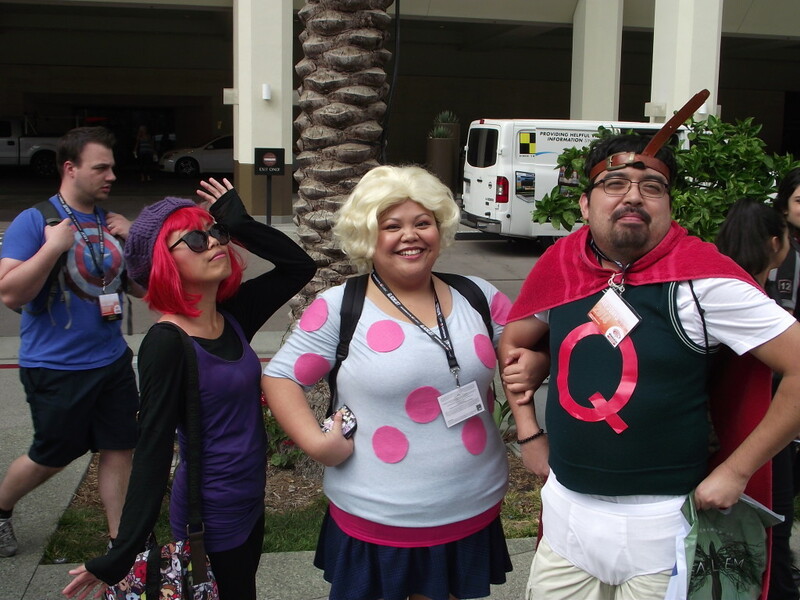 WonderCon tickets are still available at www.comic-con.org.